While it’s hard to find anyone who is not familiar with what transpired on the beaches of Normandy on June 6th, 1944, there are certainly many untold stories of heroism and sacrifice that took place on what history has come to know as D-Day. During our recent visit to this region of France, we were fortunate to learn of one of these incredible stories. While the story has been brought to light over the last couple of years with a PBS documentary and the book “Angels of Mercy,” by Paul Woodadge, it was unknown to me. 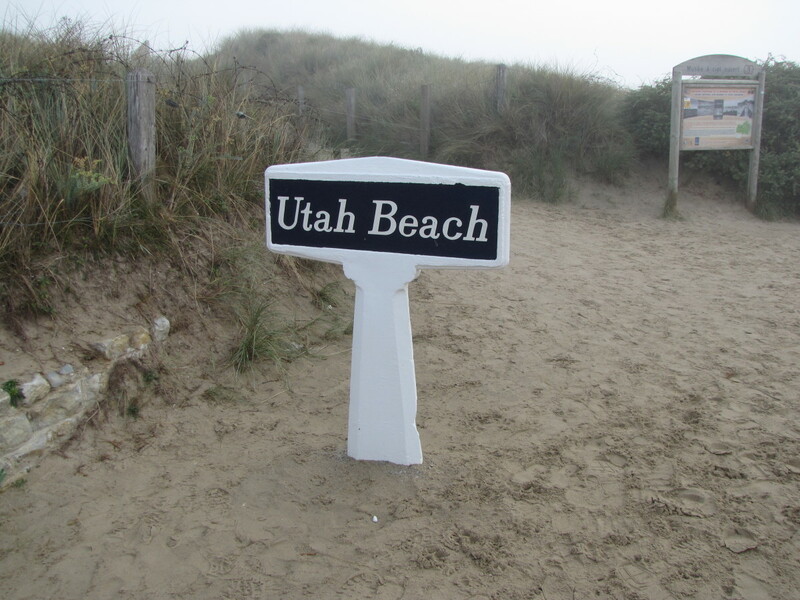 The story takes us to the small hamlet of Angoville-au-Plain, which is located a few miles inland from the infamous Utah Beach in Normandy. Angoville-au-Plain is but a dot on the map. 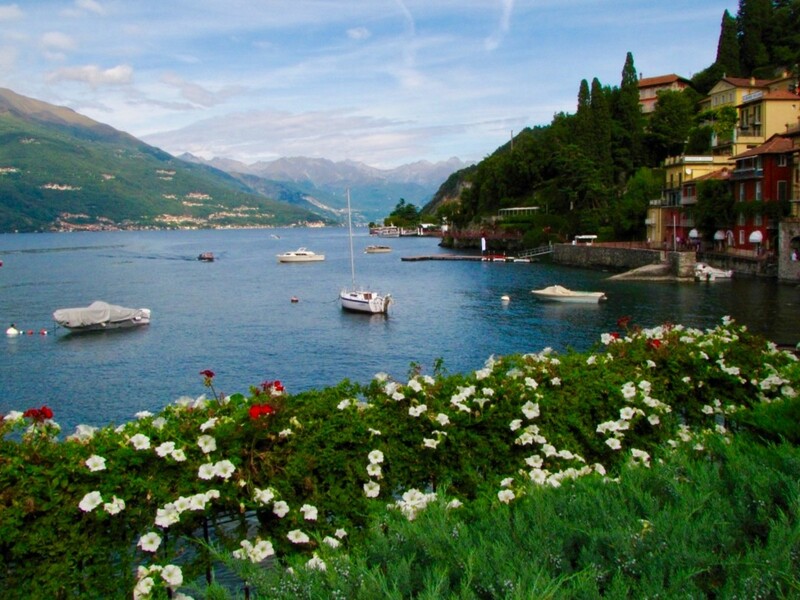 There are no hotels, no restaurants; there really is nothing here but the beautiful, picturesque French countryside and the 12th century church that anchors this small community. With a population of perhaps fifty people there are but a few homes and one narrow road that led us to the ancient, unassuming church that still serves the people of this area. Not really sure why our guide had taken us here, we soon learned that there is quite a tale to be told behind those church doors. 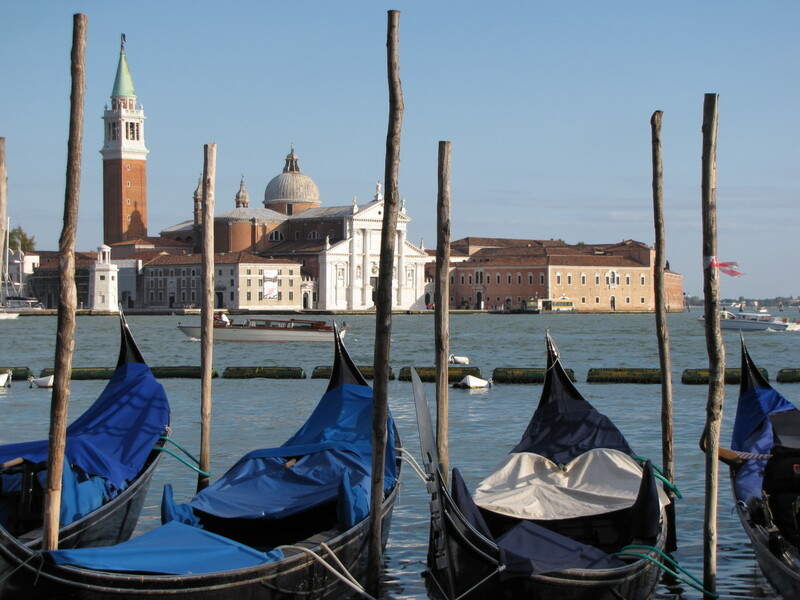 Are you familiar with the story of Robert Wright and Kenneth Moore? As we walked through the church cemetery our guide, Guillaume Marie, began to tell us the incredible story of Robert Wright and Kenneth Moore. As medics with the 101st Airborne Division they were dropped behind enemy lines in the early hours of June 6th before the landings on the beaches of Normandy began. The job of the 101st, along with the 82nd Airborne Division, was to cut off the main road connecting Cherbourg to Paris, which was critical to the German forces. The road just happened to pass close to Angoville-au-Plain. Never in the field of human conflict, has so much, been owed by so many, to so few! In the chaos of the first few hours of the liberation of France, thousands of allied paratroopers found themselves dispersed across the French countryside. The land here is filled with bogs and hedgerows, and the Germans had flooded the bogs making it especially difficult and dangerous for the allies. As soldiers of the 101st regrouped in the dark of the night the battle ensued and tiny Angoville-au-Plain found itself smack-dab in the thick of the fight. Looking for a suitable site to setup a first aid station, medics Wright and Moore quickly decided on the best option available, the small church in the center of the village. The fighting here was intense and by the first evening they were treating dozens of wounded soldiers and a couple of local girls, Lucienne and her friend Jean-Vienne, who were both wounded by a mortar round. While tending to their wounded the two medics would have to periodically risk their lives by going out into the fields to search for the injured, often bringing them back to the church in a wheelbarrow. The battle here raged on for three days with both sides occupying the village at various times. When the American troops were forced to withdraw, Wright and Moore were told that they were on their own and despite the grave news continued about their work of tending to the wounded in the church. At times German soldiers would enter the church but surprisingly left the medics to treat the wounded. Now why would the Germans do this? Well, Wright and Moore were medics whose job was to treat the wounded and save lives, and they chose to treat not only wounded Americans and locals, but also German soldiers. When the Germans saw that they were also treating their wounded they left them to their business. The only stipulation the two medics insisted on was that those entering the church were to leave their weapons outside. During their three days holed up in the tiny church of Angoville-au-Plain, Wright and Moore faced many challenges. Unable to get supplies, they had to make do with what they had and with just the two of them to treat so many wounded they never slept. During the fighting that raged outside a mortar shell hit the roof of the church causing further casualties and all of the church windows were shattered by gun fire, some of it from American troops thinking there were Germans in the church. And a couple of days after setting up their makeshift hospital in the church two German soldiers suddenly came down from the church tower with their weapons and promptly surrendered to the two medics. They had unknowingly been up there the entire time. 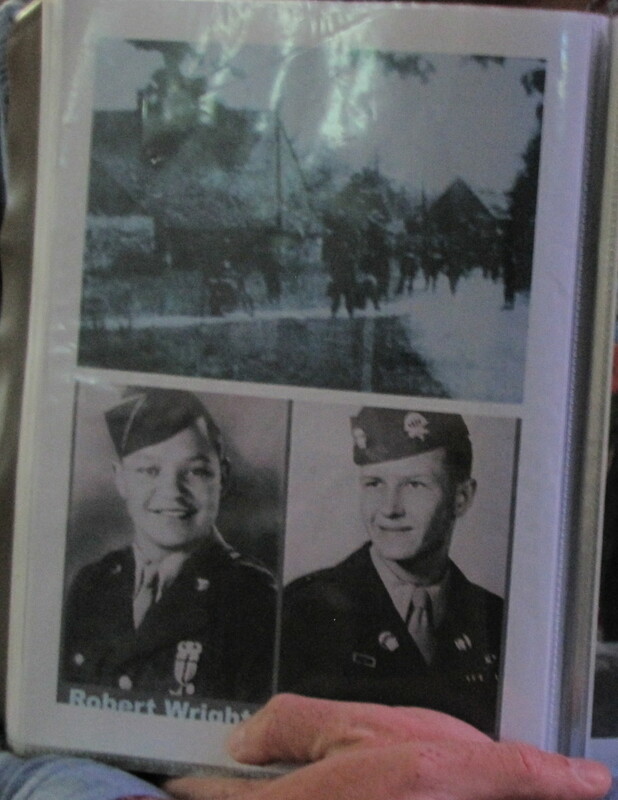 Robert Wright returned to Normandy in 2004 on the 60th anniversary of D-Day. 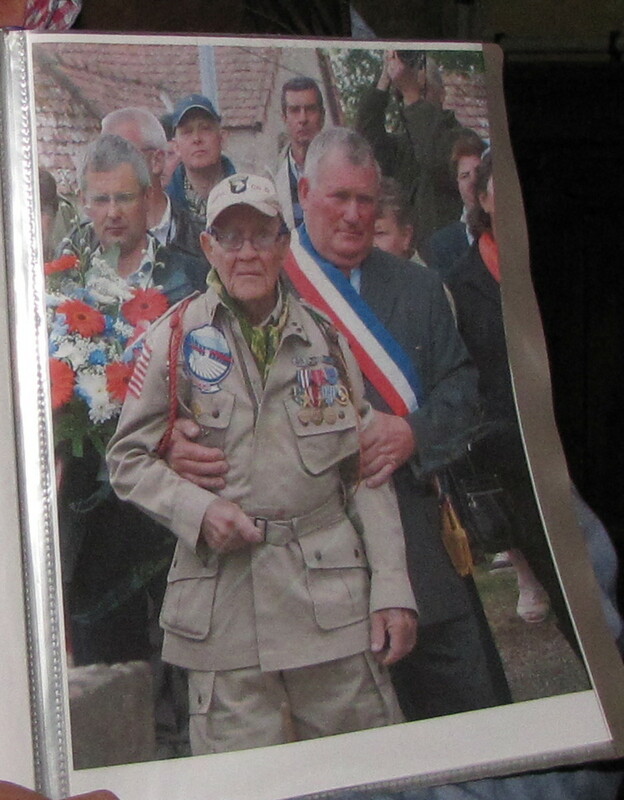 He was honored in Angoville-au-Plain in a ceremony to thank him personally for his efforts. 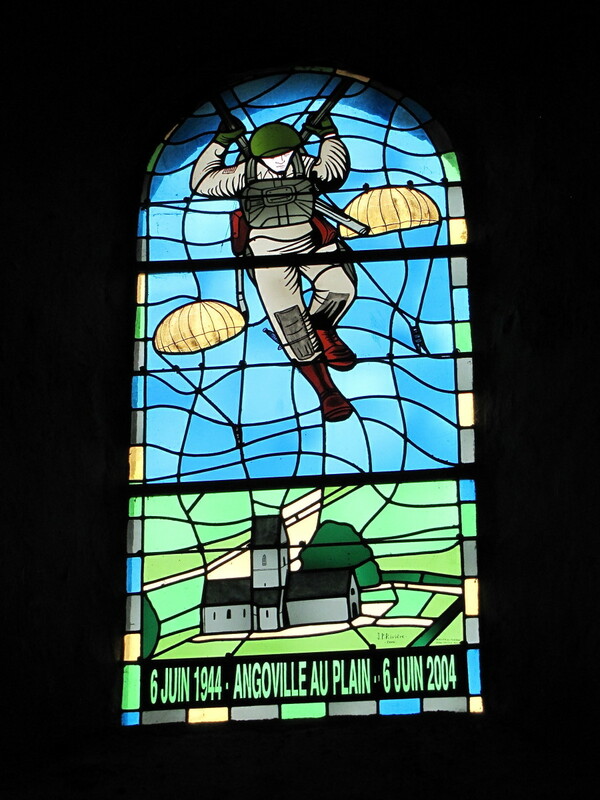 By June 8th, 1944, the fighting around Angoville-au-Plain finally came to an end. 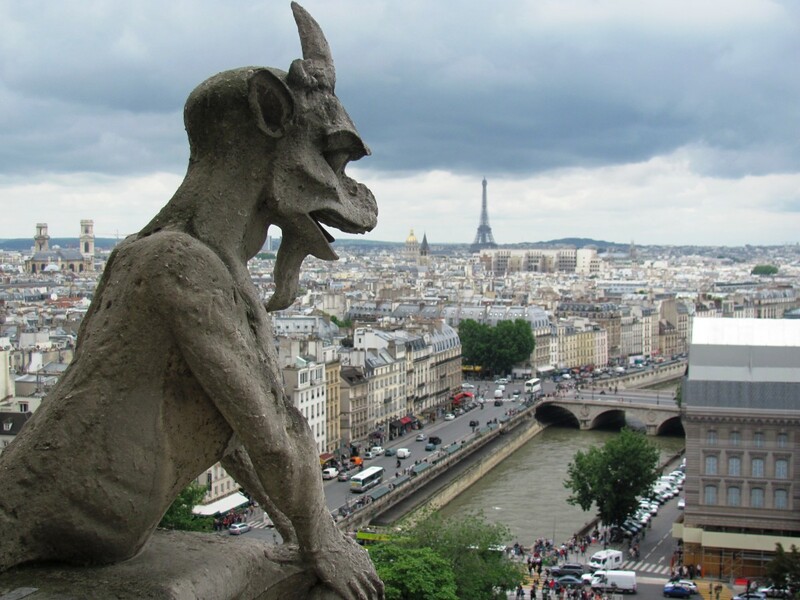 Allied forces had the area secured and the war would move on toward Paris and the eventual defeat of Nazi Germany. But the scars of what took place here have remained for the past seventy plus years. 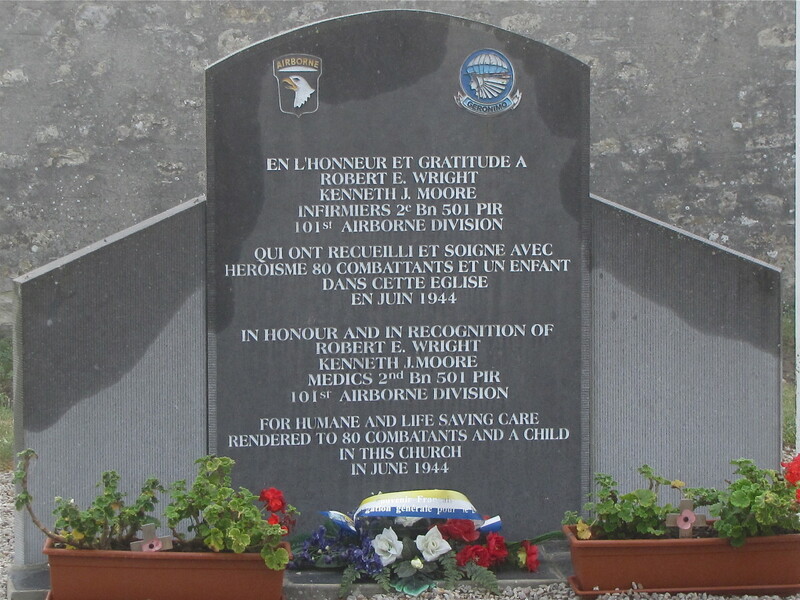 Medics Robert Wright and Kenneth Moore saved 80 lives during their three days holed up in the church, including one of the two local girls, Jean-Vienne. Sadly her friend, Lucienne, died of her wounds as did two soldiers. The shattered windows of the church have today been replaced with two beautiful stained glass windows. One honors the brave paratroopers who liberated Angoville-au-Plain, and the other fittingly honors Robert Wright and Kenneth Moore who saved countless lives. 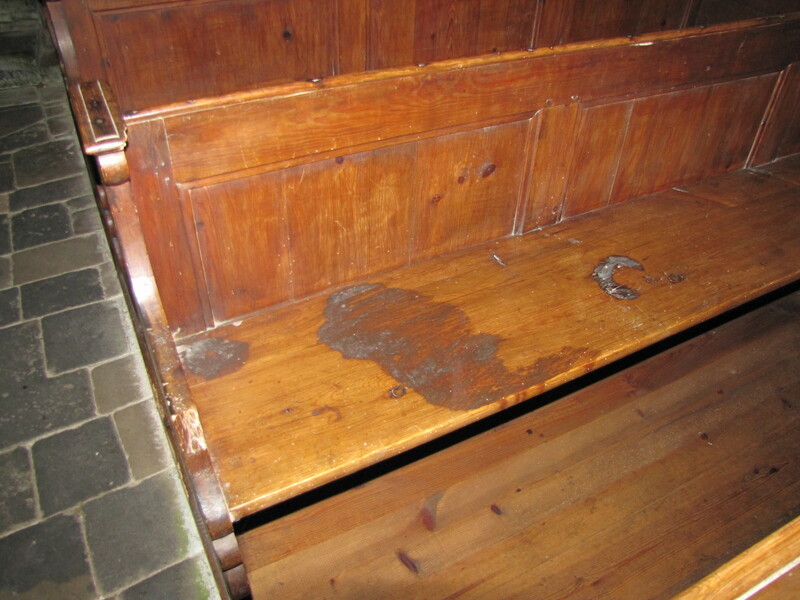 The benches and pews of the church that were used to treat the wounded still show the blood stains from the wounds of war seventy years ago. They are a reminder and a testament to what took place here. 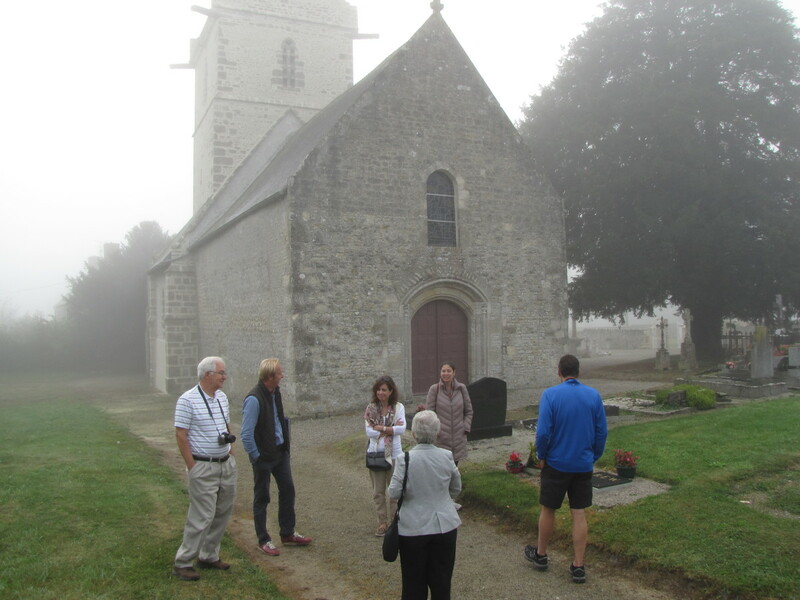 As we made our way out of the church our guide, Guillaume Marie, motioned us to the small cemetery to the side of the church. 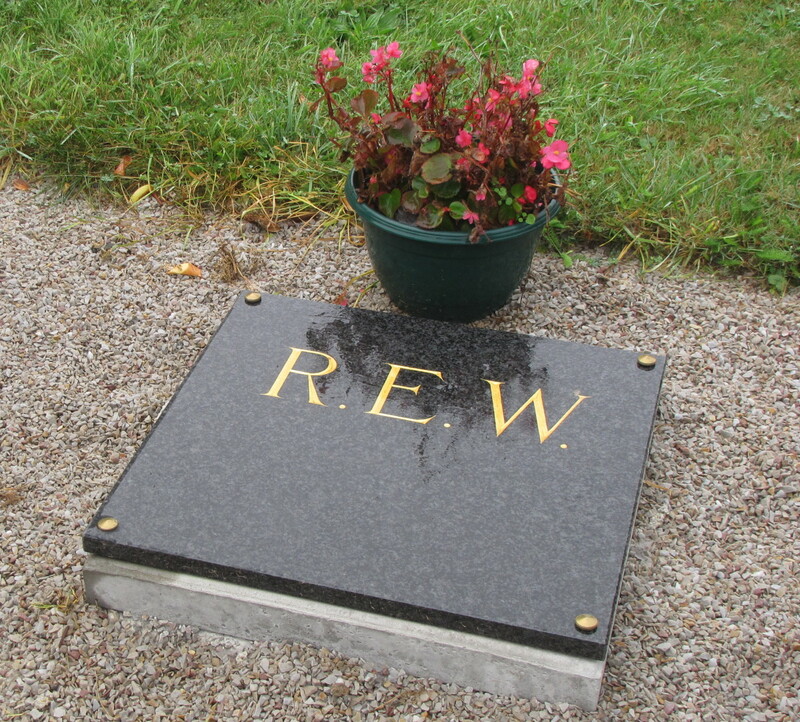 There among the old grave stones is a modern one, a simple unassuming tombstone with the initials REW on it. On December 21, 2013, Robert E. Wright passed away at the age of 89. 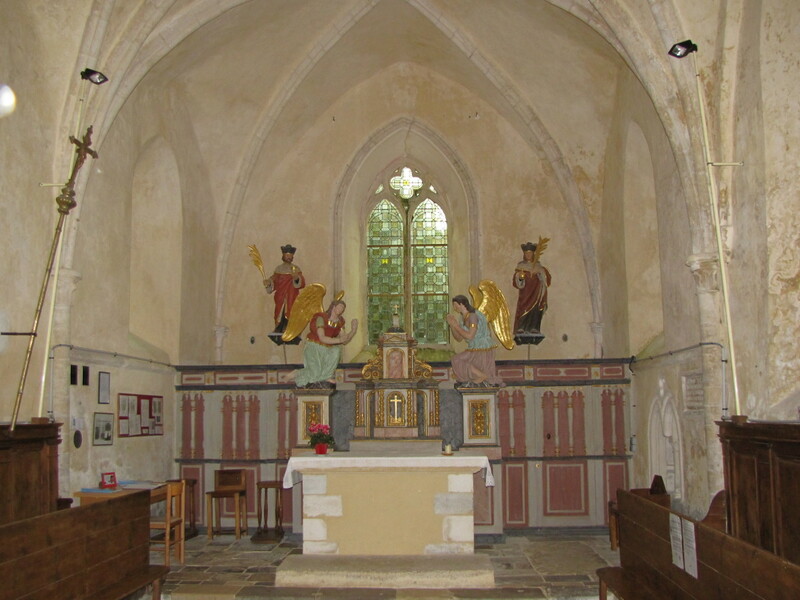 His life-long connection to this small corner of France was never lost on him and it was his wish to be buried here in France outside the small church where he performed a miracle, years ago. For their heroic efforts in saving 80 lives under unimaginable conditions both Kenneth Moore and Robert Wright were awarded the Silver Star, one of the military's highest honors for gallantry in action. If your travels take you to this region of France you will certainly want to see the beaches of Normandy where the course of history was changed forever. The American Cemetery above Omaha Beach is also a must see and one of the most somber places in American history. But do not lose sight of the fact that there are many untold and rarely heard stories that took place in this corner of France. Every soldier who came here had a story that deserves to be told. What state and city were Robert Wright and Kenneth Moore from? Where did they boot camp? Do you still answer questions concerning Robert Wright? If you have a question, I can certainly try to answer it. Thank you Ed. When we were there and told their story I think we all cried. Absolutely amazing. True heroes in every sense of the word. I think all Americans should try to visit Normandy at least once to fully appreciate the freedoms we have and the sacrifice that was made for the greater good. Were it not for men like Robert Wright and Ken Moore the world would be a very different place today. 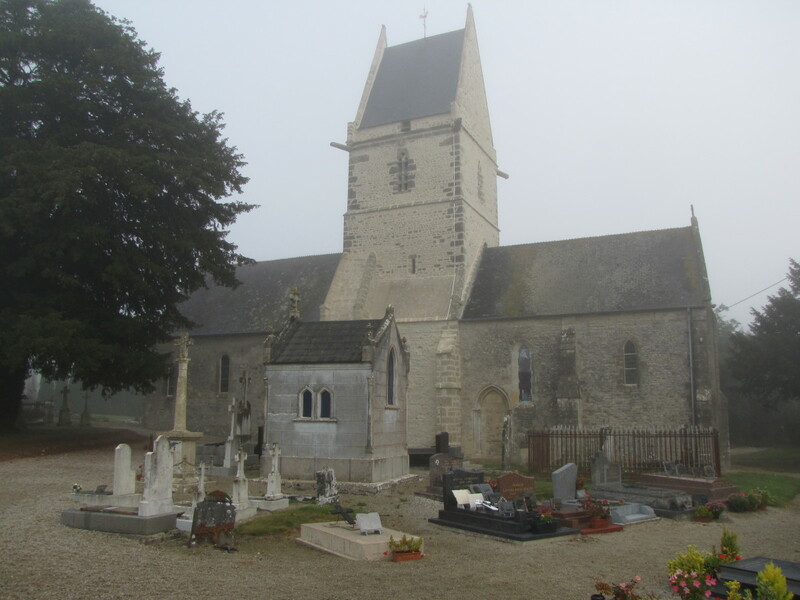 I was lucky to visit Angoville-au- Plain this August with a local guide who had spoken with Bob Wright several times. The story is amazing. The bravery and dedication of Bob and Ken, an inspiration. Being there and feeling the history will never be forgotten. You have done a great service bringing their story to many who would never have known it otherwise. Hi Kenneth. Thank you for stopping by and thank you for your 35 years of service in the RAF. I found the story of medics Robert Wright and Kenneth Moore to be one of extraordinary bravery, courage, and devotion to duty and country. These guys definitely had the "right stuff". Have a great day. Yes, I am named Kenneth Moore. Served 35 years in the RAF. Respect to these guys. Hi Phyllis. Thank you. There are so many similar stories from D-Day that most of us will never hear about. When faced with extreme adversity it's amazing what people are capable of. We found this particular story very captivating and it was an incredible day getting to see the church and the burial plot of Robert Wright. Thanks so much for the vote, share, etc. Have a great weekend. Hi Radhika. You said is perfectly, they were great men and we should all tip our hats to them. It's hard to believe that D-Day was 71 years ago. Just imagine what the world would be like today if not for all the brave men who made the ultimate sacrifice. Have a great day. Bill, you did a wonderful job in paying tribute to Robert Wright and Kenneth Moore, plus all the soldiers that journeyed through Angoville-au- Plain. The story of two Angels of Mercy was told beautifully. Well done ! I never heard this story before and enjoyed learning about it. Voted Up and all (not funny) plus shared. Hi Sheila. This story really was the highlight of our day touring Normandy. What these two men accomplished in that Chuch was absolutely incredible. There are a lot of people walking this planet today who owe their lives to Robert Wright and Kenneth Moore. Hi Dianna. The amazing thing is that there are many stories such as this one that we don't know about. Thanks so much for stopping by. Happy New Year to you. This is such a great piece of history and so glad you shared it with readers. Always good to hear about men of valor. Hi Linda. Thank you. Visiting the church in Angoville-au-Plain and hearing the story of the two medics really set the tone for our day in Normandy. Very enjoyable but certainly a somber day. Thanks so much, have a great week. This is a very impressive story of heroism, Bill. Thank you for publicizing the bravery and efforts of these two medics. Their names should not be forgotten. Hi Flourish. I had not heard this story before and found it fascinating. 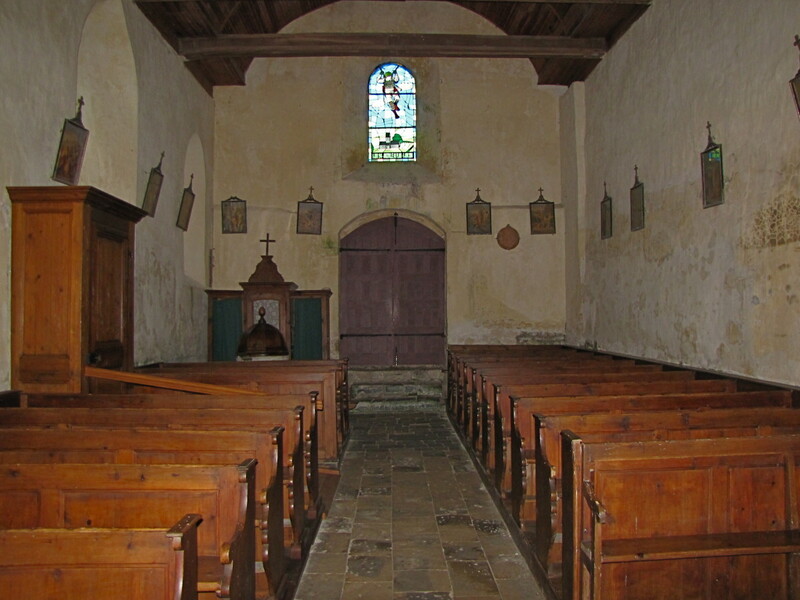 Our guide in Normandy took us to the church in Angoville and really didn't tell us why until we got there. It was a very pleasant surprise to hear the story and see the church in person. Hanks so much for the vote, pin, email, etc.. Have a great day. What a terrific story of heroism. Voted up and more, emailing to interested others, pinning too! Hi Bill. Of the all the things we saw during the day we toured Normandy this was far and away the most impressive. I had never heard their story and was simply amazed at what they accomplished under awful conditions. Kenneth Moore just passed away a few days ago so both are now gone but I hope this story goes on for generations. Have a great weekend Bill. Absolutely fascinating. I have so much admiration for those who made that landing. That kind of courage under fire is the stuff of legends. Thank you for sharing this story with us, Bill. Well done!